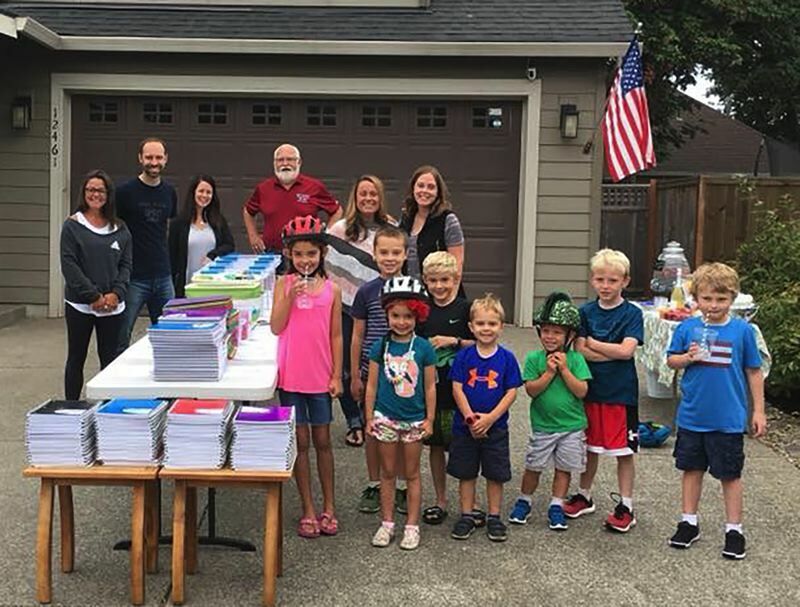 Several organizations stepped up to donate school supplies, ensuring that Oregon City students have what they need for a successful start to the new school year. The Goshorn family got their neighbors involved in gathering and sorting supplies and persuaded Adidas to donate 50 backpacks to the effort. "We feel so fortunate to have such generous and supportive people around us," Maggie Goshorn said. "The McCarver Landing neighborhood has risen to the occasion and backed our little project. We especially want to thank Adidas for their generous donation." Employees of Orchid Orthopedic Solutions donated several bags of school supplies, from crayons and notebooks to rulers and pencils. KGW's school supply drive encouraged cash and school supply donations at Safeway stores, OnPoint Credit Union and Great Clips hair salons.